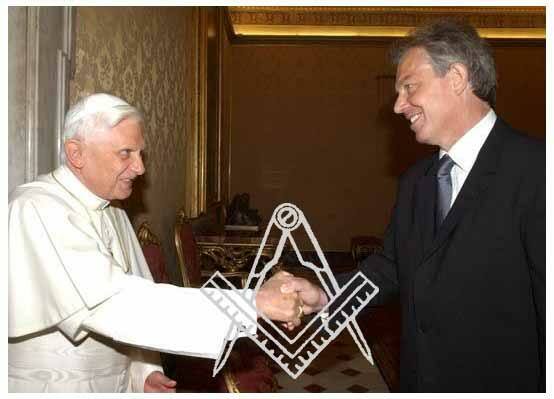 Illuminati Jewish bankers use Freemasonry to exercise covert control of Western societies. This informant claimed corruption was not intended. In fact, in satanic secret societies, innocents like him provide a layer of camouflage. ‘Most people, fighters or not, are beaten in the end, though. It’s . . . you see, I … you finish up not knowing who you can trust. You can get no help because your story sounds so paranoid that you are thought a crank, one of those nuts who think the whole world is a conspiracy against them. It is a strange phenomenon. By setting up a situation that most people will think of as fantasy, these people can poison every part of a person’s life. He was tall, more than six feet, slim and aged about fifty. Everything about him spoke of affluence, except his plain National Health Service glasses. We went to his club, which he pledged me not to name as it could be used to identify him. I told him I was interested to know what a person might have to fear from a group of influential Freemasons if circumstances made him, for instance, a threat to them in the business world; or if he discovered they were using Masonry for corrupt purposes; or had fallen a victim of their misuse of Freemasonry and would not heed warnings not to oppose them. ‘It is not difficult to ruin a man,’ he said. ‘And I will tell you how it is done time and again. There are more than half a million brethren under the jurisdiction of Grand Lodge. 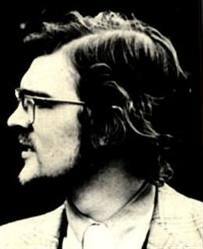 It transpired that Christopher was one of a small and unpopular group within Masonry who some time in the early seventies had decided that either they had to get out of the Brotherhood or they had to do something ‘to stop the rot’ which the blinkered officers of Great Queen Street refused to admit was there. His reason for talking to me was to assure me that the Brotherhood was an essentially good body of men devoted to all that was best in the British social system and which promoted brotherly love and contributed to the wellbeing of the country and to the relief of suffering. He wanted this put firmly across to the public, and his group wanted pressure brought to bear on those in positions of responsibility within the Brotherhood to put Freemasonry’s house in order – to institute proper policing, to close down Lodges used for shady dealings and to root out corrupt brethren and expel them. The group – it had no name – also wanted the whole business of masonic secrecy looked into by Grand Lodge, most of them believing that secrecy was more harmful than helpful to Masonry.